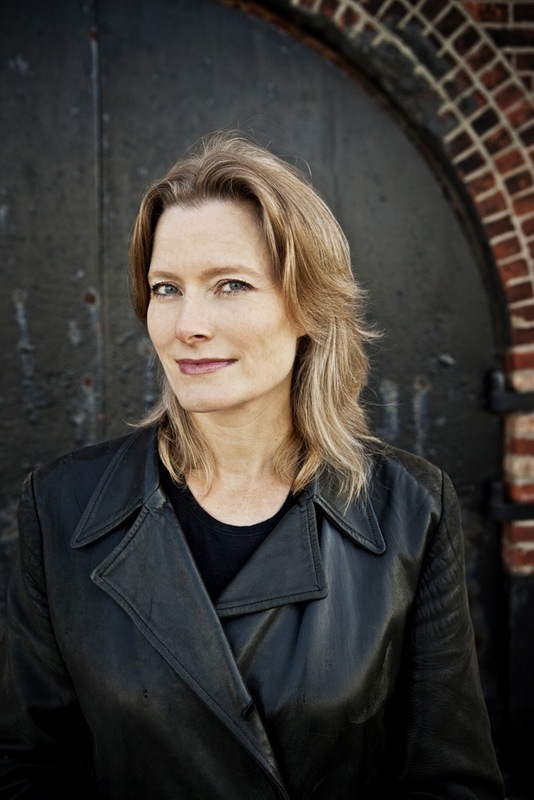 I recently finished the prize-winning A Visit From the Goon Squad, Jennifer Egan’s (right) structurally groundbreaking book of 13 linked, yet stylistically unique, stories that have the arc of a novel. Those styles, by the way, include a pitch-perfect celebrity profile and, most famously, a 70-plus-page PowerPoint presentation. Since Goon Squad’s publication in hardcover last July, and especially in the wake of this year’s paperback release and awards, Egan has written and spoken about her evolution as a writer, her pen-to-paper writing process (first drafts by hand on legal pads, 20 redos of each individual part), the thinking that went into the creation of Goon Squad and much more. Tracking this material online is like taking a self-directed seminar in the craft of writing from the winner of the Pulitzer Prize for Fiction and the National Book Critics Circle Award. It is illuminating and inspiring. Below are a few of the themes that Egan articulates, with samples of her words. First, here are links to three of the many sources of her wisdom: an article she wrote for The Wall Street Journal; a long Q & A at thedaysofyore.com; and a video of an on-stage conversation with salon.com’s Laura Miller at the New York Public Library.